Police body cameras are just the beginning of making law enforcement more accountable, Trevin Chow from Taser has said. Speaking at the Wearable Technologies Conference in San Francisco, Chow said that increased use of wearable body cameras was causing a 'tidal wave' of data, and smarter technology was needed to help sift through the deluge. 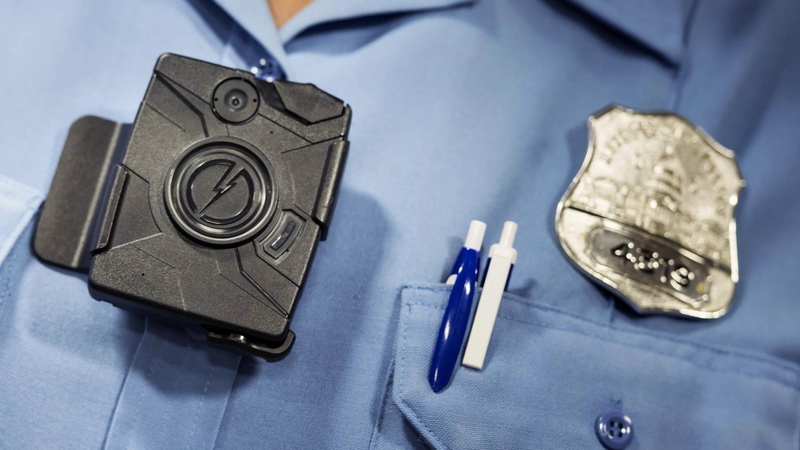 Taser's Axon range is the market leader for law enforcement wearable cameras, which have again been thrown into the spotlight following the deaths of Alton Sterling and Philando Castile in the US. A study in Rialto, California in 2013 showed the huge impact that wearable cameras can have, with complaints dropping 87% and use of force by police also dipping by 59%. While Taser body cameras have only been rolled out in 30 US cities, they are still producing vast amounts of data. Taser stores 3.5 petabytes of data, and is faced with file uploaded to its servers every 1.2 seconds. "This level of data could crush law enforcement and make it even harder for them to do their job. The situation in this country is dire, but we can help the transparency of the police. But policing in this country is lacking modern tools to do the most basic workflows," Chow said. Chow revealed that hooking up wearable cameras with other sensors and equipment is essential for increasing the effectiveness of cameras. Automatic camera triggering can be started from the car, activity in the shotgun rack or when the Taser gun is flipped on. "We're investing in more than just a camera. We're looking at computer vision, natural language processing and machine transcription to really look at this area, to see how effective we can make these solutions. We need to offer more than cameras to make communities safer," Chow said.